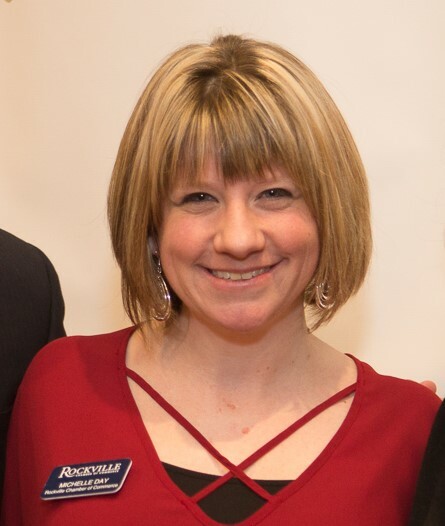 On behalf of the Board of Directors of the Rockville Chamber of Commerce and President & CEO Michelle Day, we are writing to inform you that Michelle has announced her resignation effective June 30, 2018. The Board of Directors has formed a committee to lead the search for the next President & CEO of the Rockville Chamber. Please find the job description below. During this time of transition, Michelle will continue to operate in her current capacity and Chamber operations and activities will go on as usual. Thanks to all of you for your continued support, and please join us in wishing Michelle and her family well wishes as they begin a new adventure!